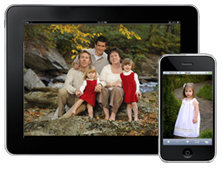 ProofCast offers custom iPad and iPhone apps for small businesses. We can develop app to help you manage your business, communicate with your customers or solve other business problems. Contact us if you would like to take advantage of this powerful technology platform to improve your employee efficiency and solve your unique business problem. Our goal is to make something that works for you, for a reasonable price. Let us evaluate your situation and give you a proposal for your board of directors. ProofCast provides a solution to photograph large groups like schools, dance competitions, cheerlading competitions, and sports teams. Why make your customers search through thousands of images just to find the few they are in. All you need is a simple 2D barcode scanner and a laptop. Each participant gets a unique barcode number. You simply scan the barcode just before their photo is taken. When they return in a different outfit or as part of another groups or ensamble, just scan their code again. All images in which they appear will be seen when they log on to make a purchase. Call for more details 954-695-1281. 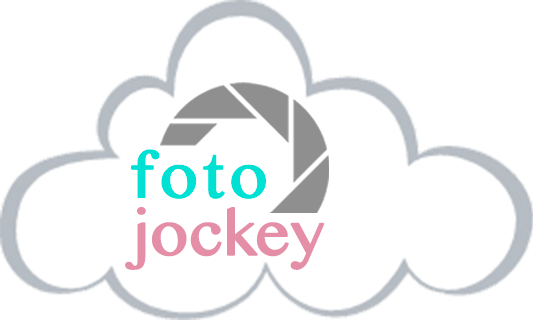 ProofCast offers an exclusive image competition system for managing physical and digital judging. Whether you compete monthly or yearly we make is simple for members to enter an image or print competition. Since 2006 with 10 different photographic organizations have used our system to simplify and streamline the entire process. Our free webinars are available to anyone. Space is limited. To hold a spot, email support to put your name on the list. You will get instructions by email or phone. If you would like to know when we schedule future webinars email us and we will add you to our mailing list.